Year 2017 was spectacular. After our business was formed we had to go and raise some money to help us establish the solid grounds of our business. 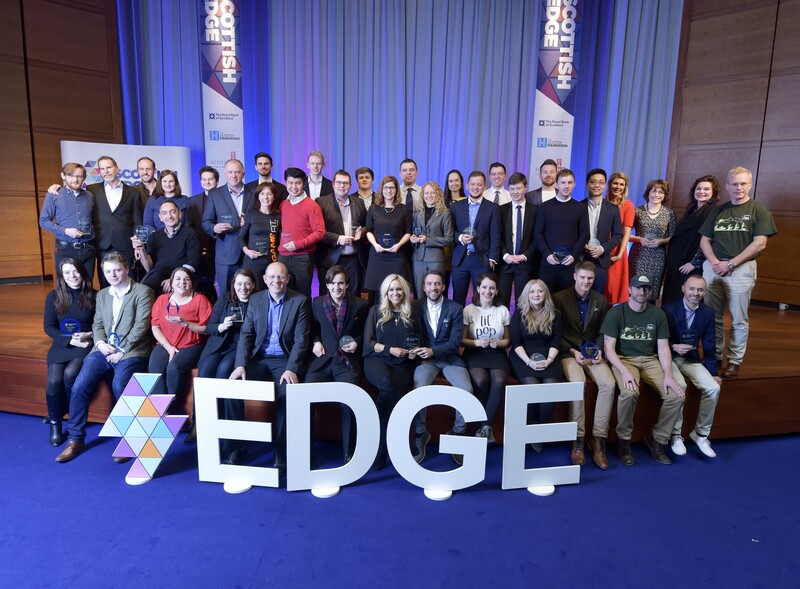 Scotland is great for offering a number of funding opportunities for startups and there was one particular we were very excited about – Scottish EDGE. 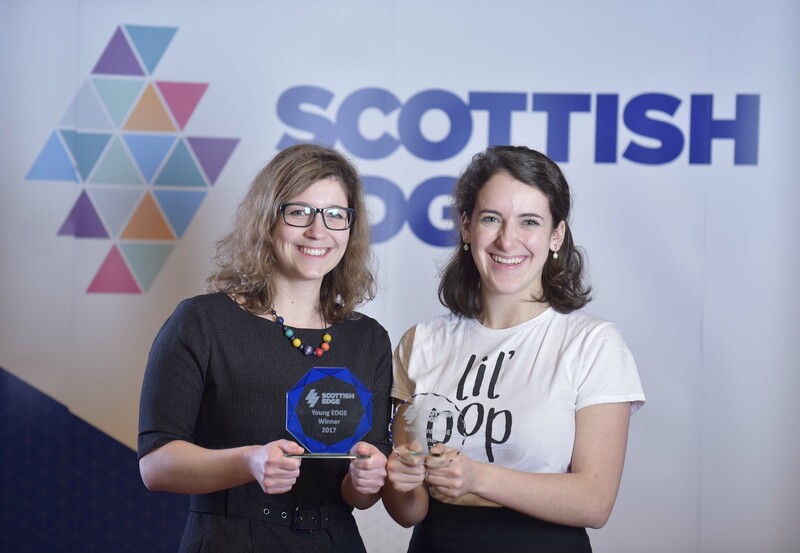 It’s a Scottish wide competition for startups who can win up to £100,000 across 3 main categories. Waaaaaaaa!!!!! we were successful in not just 1 but 2 of the categories! 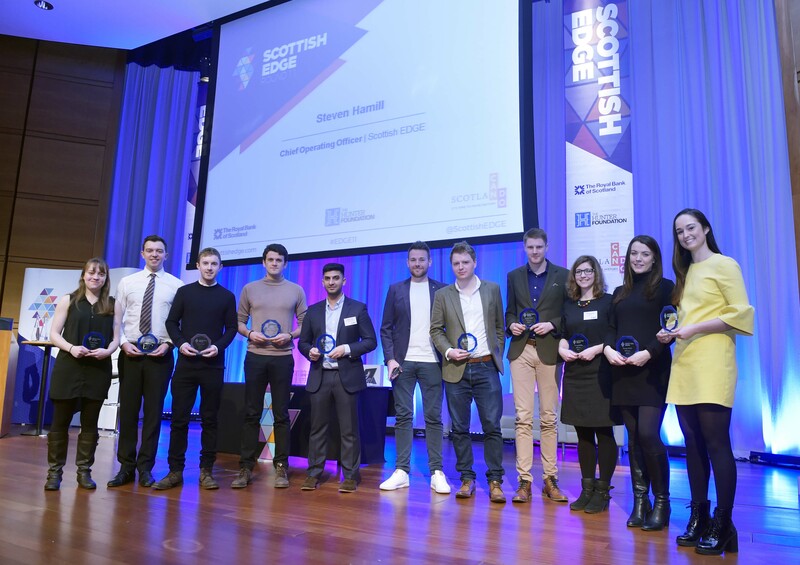 The Scottish EDGE Semi-Finals was the first of the 2 pitches. This was the first time that we’ve pitched live in front of the judges and we think it went really well, considering it was our first time. Unfortunately, we didn’t progress into the finals in this category as the competition was really tough and we were at such early stage that we just couldn’t compete with the rest of the fantastic businesses who just had it more figured out and were further along with their businesses. The judges were super lovely and gave us a great feedback which helped us strengthen our focus and work on improvements. Congratulations! I am absolutely thrilled to let you know that you have been selected as one of the winners of the Young EDGE competition. The funny thing is that Scottish EDGE asked us to record ourselves in those big moments like right before pitching, or right after, or when we opened the results, etc. to record our reactions. So I have decided to record opening the Young EDGE results email. I was actually in the middle of the work at a university and had to pop out of the office for that. Of course, I wanted to open the email as fast as possible but needed to find a quiet room to record myself as I didn’t want to do it in the office full of people staring at me. I felt nervous enough already. I managed to find an empty classroom and I could FINALLY open the email and see the results. Right next to this classroom there was another office on one side and a meeting room with people inside on the other side. I knew I couldn’t have any loud reactions, so when I opened the email and read the GREAT news, I had to express my excitement in super excited and at the same time quiet way. If you are curious how that looked like, you check my reaction here. We didn’t actually know how much money we have won before the Awards ceremony happened and we were eggstatic to hear then we have won all £10,000 we have applied for. And so did my dear friend Sydney Chasin with her Lil’pops and you can see it on our faces we could not be happier! Scottish Edge Final – round 11. 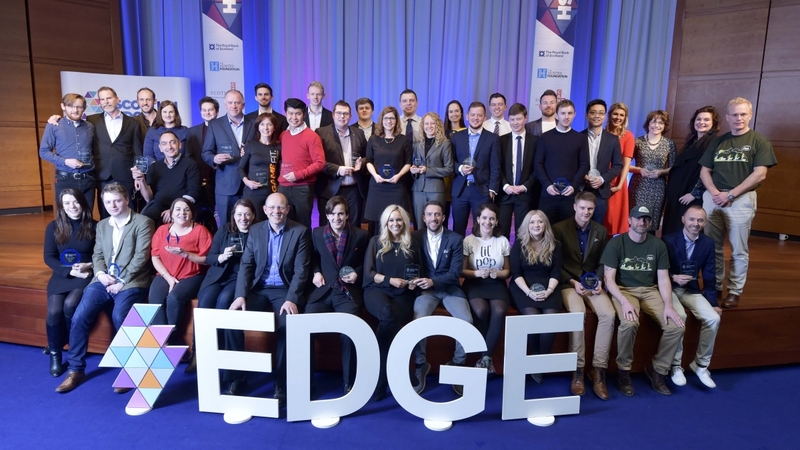 The one thing that makes me so excited and proud of what Scottish EDGE do is that there isn’t just one winner, but there are MANY business they help significantly in each round and they honestly change lives of many.